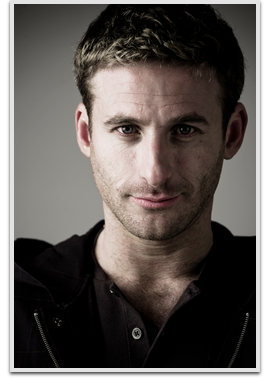 Dean O’Gorman is an actor, artist, and photographer from New Zealand. He is known to audiences for playing the dwarf Fíli in the Hobbit trilogy. He won the role of Harry Martin in New Zealand soap opera Shortland Street and appeared in both Hercules and Xena multiple times, as well as holding a regular role as Iolaus in Young Hercules and in McLeod’s Daughters, as Luke Morgan, a love interest of Jodi Fountain McLeod.